Rebrands open the door to tons of exciting questions. We are here to help. So, you’ve made the decision to rebrand your B2B company. Having been there ourselves – and with our work with dozens of companies on their rebrands – we know that making the decision to move forward is exciting and opens the door to a lot of questions. We are here to help. 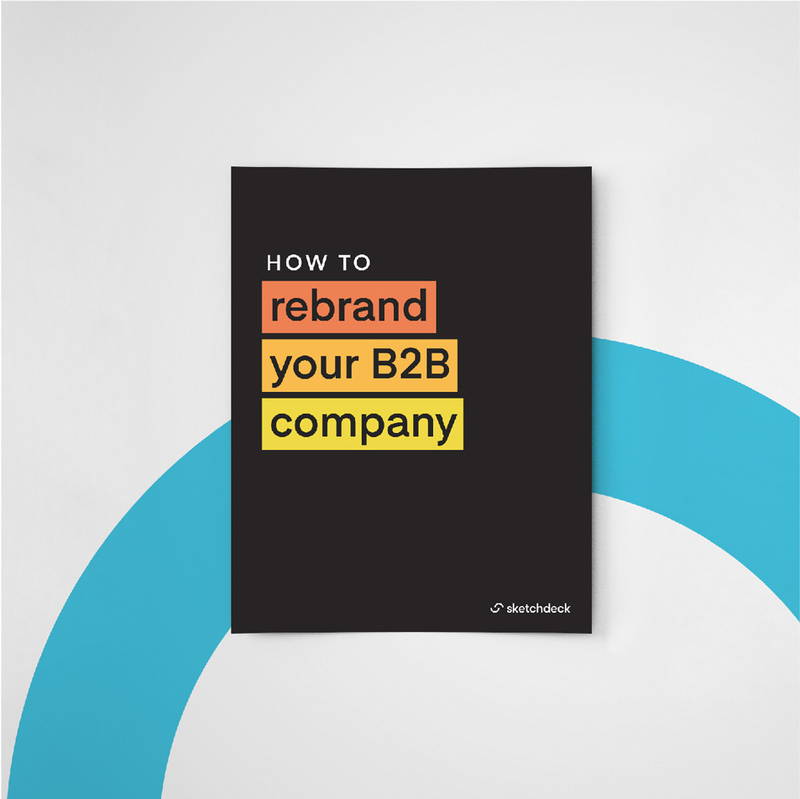 Read our 16 page ebook on How to rebrand a B2B company. Plus a behind the scenes look at our own rebranding process, examples of the work we’ve done for clients, and more.